Duct sizes Intake: 12 in. / Outlet: 8 in. Daisy chain Plug up to four units together on a single 15 amp circuit. 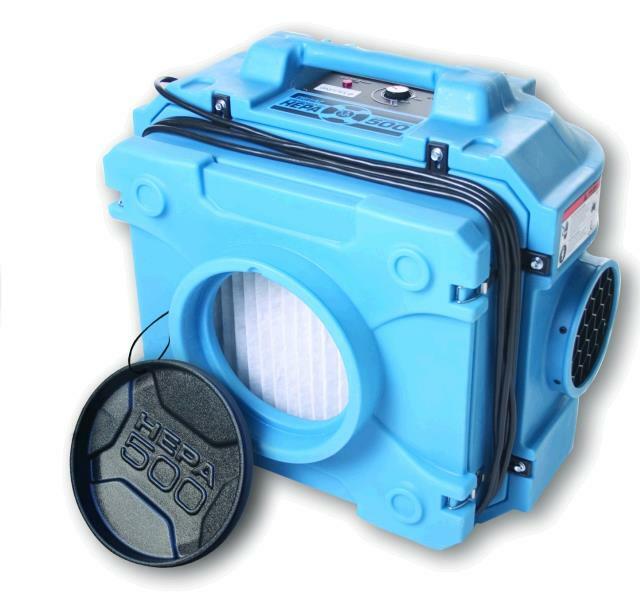 * Please call us with any questions you may hav about our fan negative air scrubber 500 rentals in Wayzata MN and the Western suburbs of Minneapolis.